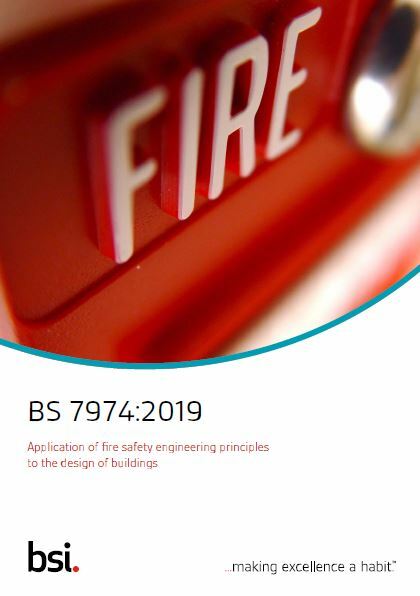 An update to the BS 7974:2001, the code of practice explained for the application of fire safety engineering principles to the design of buildings. This can be ordered from the British Standards Institution via this link. Read about the changes to the BS 7974:2019, from author Dr Peter Wilkinson, Chair of FSH/24, the Technical Committee for fire safety engineering here.